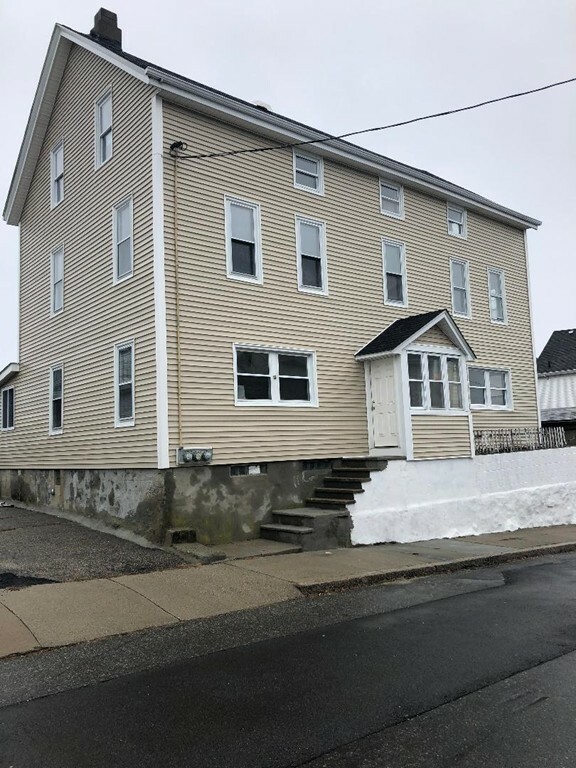 Spacious 3 Family property features newer roof, new vinyl siding, new replacement windows, updated electric, baseboard heat, all new paint in every room and ceilings in each room, full basement and great driveway for off street parking. This 3 family has full potential and could work for either owner occupant or investors. Wonderful opportunity to own in Fall River. some plumbing and flooring to finish up.